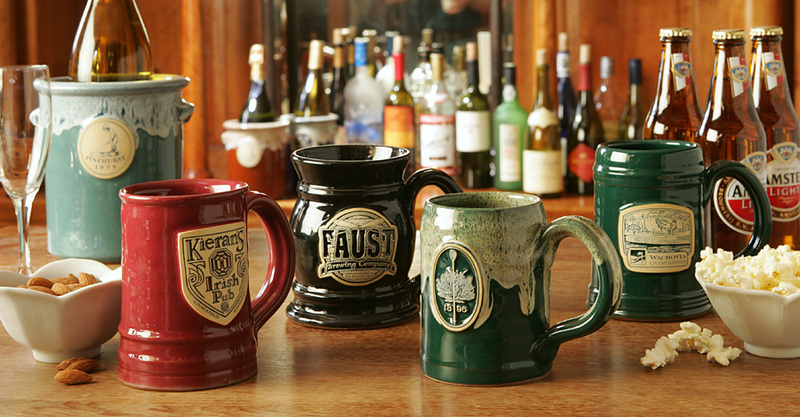 Our handmade pottery tankards are perfect for mug clubs, microbreweries, brew pubs or military units. While every piece is almost identical, each one is individually created on a potter’s wheel by a master potter. No two are exactly alike! With our Trademarked Glaze Engrave™ process these stunning forms can be truly customized for your needs. 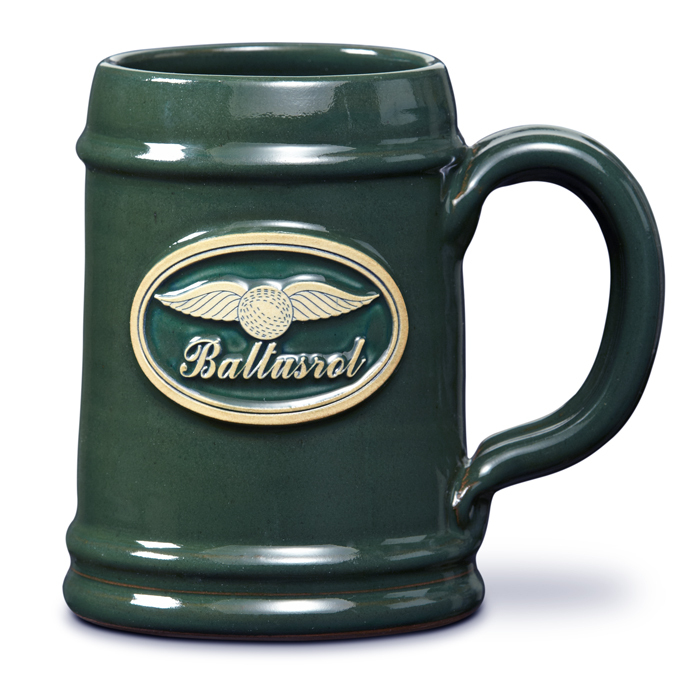 Tankards are available in any glaze color. This amazing country club, located in Pennsylvania, is rich with culture and history. They selected one of our smaller tankards, the German Tankard, for their members. We are proud to partner with them and look forward to many successful years of collaborating! When C.F. 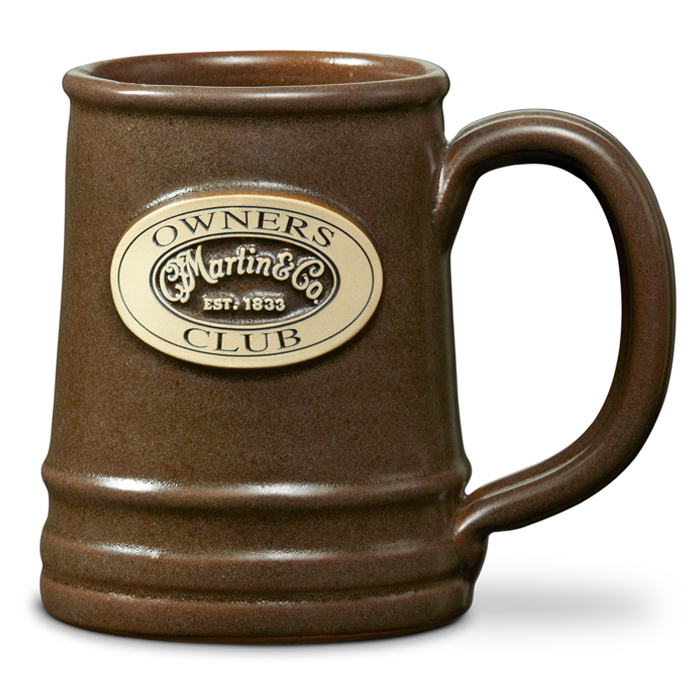 Martin, 5th generation guitar makers based in PA, contacted us regarding their 'Martin Owners Club,' we had a feeling our Norg Tankard would probably be a popular item for them. 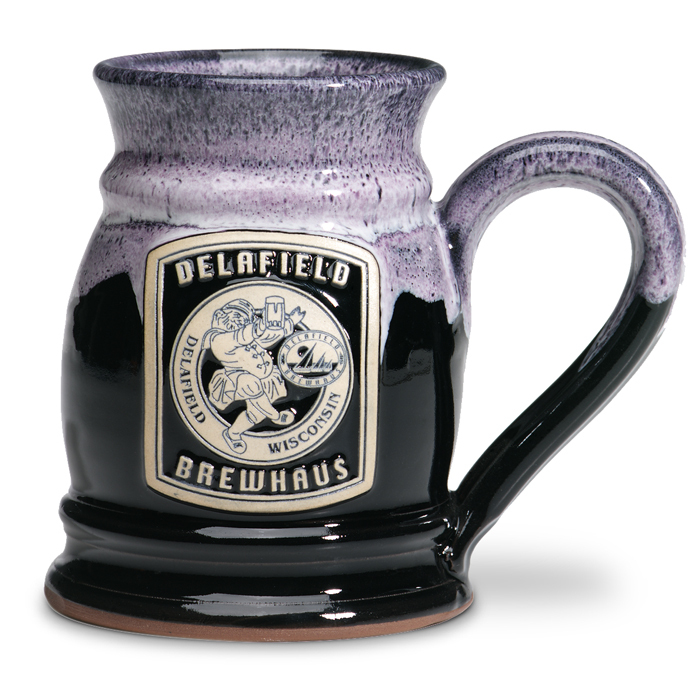 Little did we know just how much this tankard style would be a perfect fit for them and their rocking' customers! Baltusrol Golf Club, in New Jersey, is synonymous with championship golf. 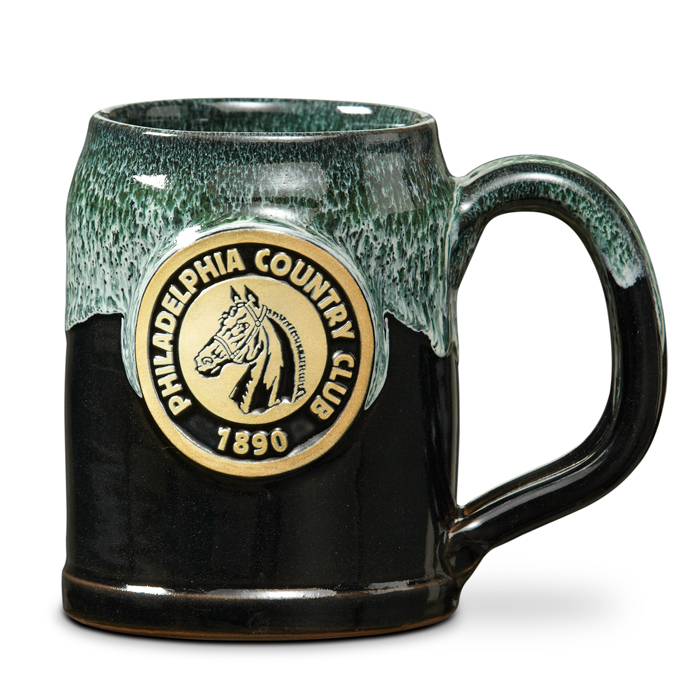 Handmade pieces, such as Straight Tankards by Deneen Pottery, are just another way for the staff and patrons at this golf club to celebrate its tradition and sportsmanship! We in the office think that tankards are great for beer! 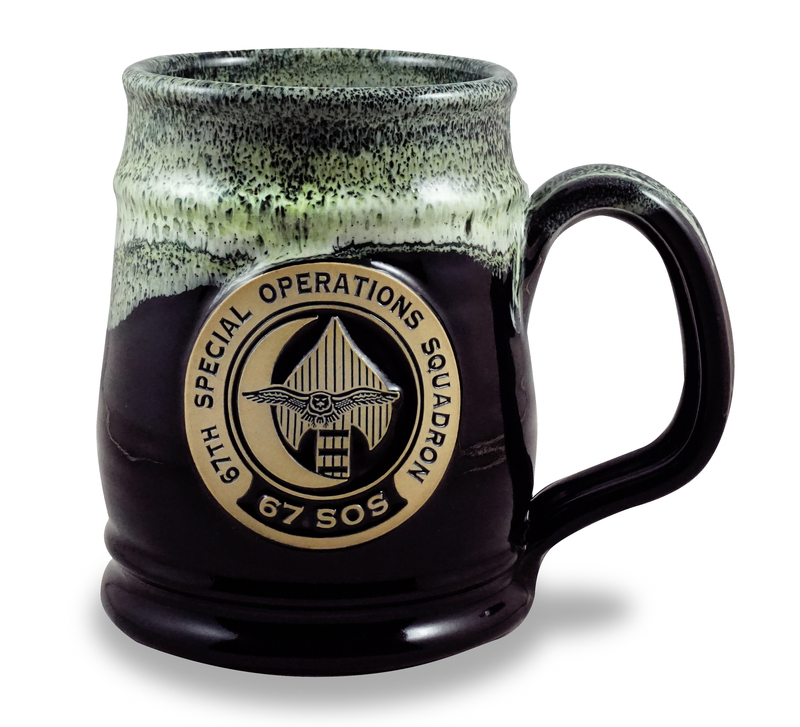 The Round Tankard is especially good for enjoying a frosty locally-made Summit EPA on a hot Friday afternoon. 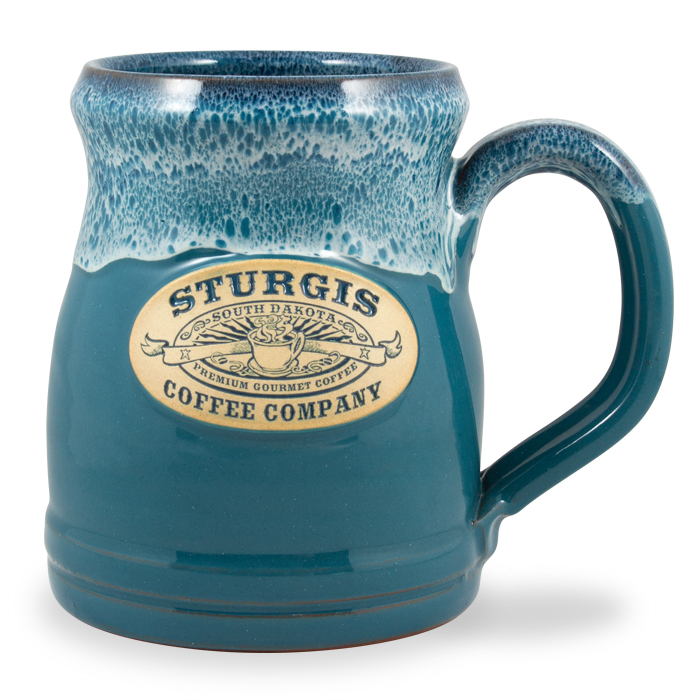 Able to hold 22 oz, the Endicott Tankard was perfect for our friends at Sturgis Coffee Company in South Dakota. Freezer safe, this tankard also works great for your favorite cold brews! If you haven't heard, we have a lot of lakes here in Minnesota where Deneen Pottery is based. The Nokomis Tankard takes its name from one of our lakes right here in the Twin Cities, and fittingly this tankard can hold a whole lot of water (or whatever your beverage of choice is! ).